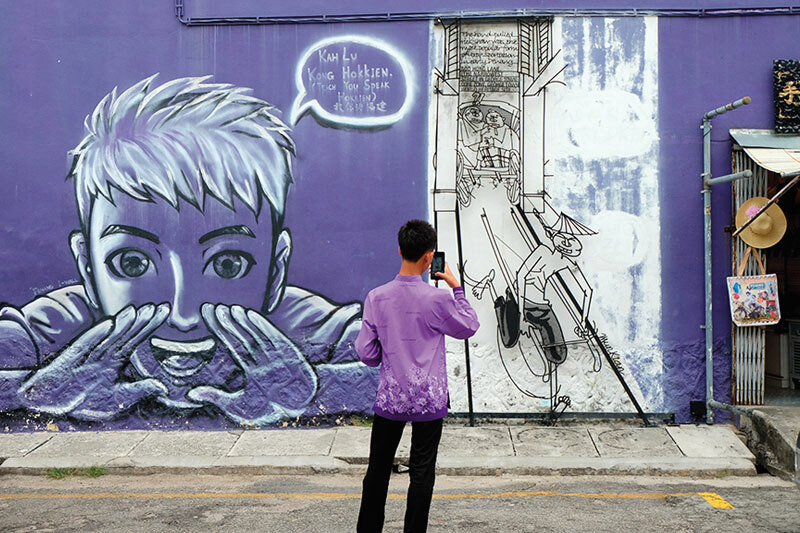 In taking strolls through Malaysia’s main cities, what’s discovered are places rich in Mughal or colonial architecture, traditional Peranakan culture and a whimsical tableau of wall and street art. Malaysia as a country shows vast cultural diversity, reflected through a variety of aspects like lifestyle, art, languages, or even architecture. To explore and understand them all, Fah Thai sets out on a fascinating journey on three historical destinations – Penang, Malacca and Kuala Lumpur where a richness in culture and history could be found and learned. Chosen as one of CNN’s 17 best place to visit in 2017, Penang is absolutely a thriving tourist destination that can be reached from Kuala Lumpur by a one-hour flight. 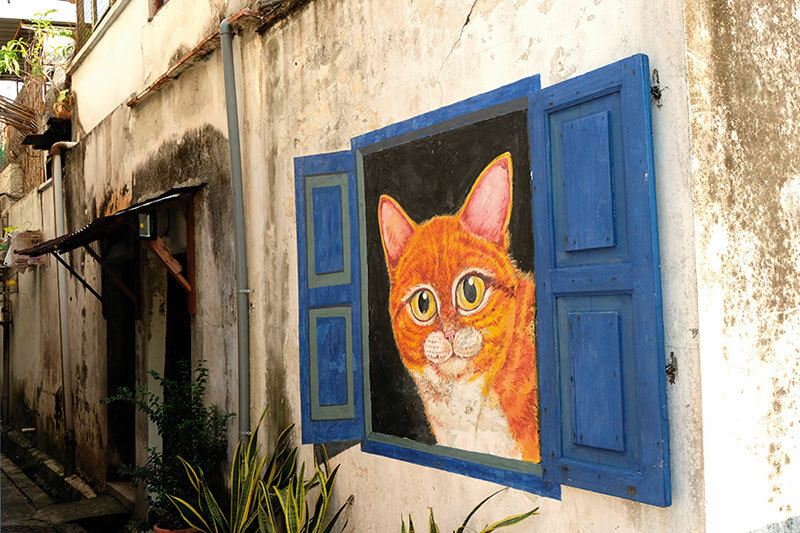 George Town, the capital city of the Penang sate, is a so-called hipster city where most tourists come for a photo with its street art. It was awarded the title of a UNESCO World Heritage Site in 2008 under the category of cultural heritage. George Town is obviously gaining popularity given that groups of tourists crowd into a street where art murals can be found. The famous art murals can be found. The famous art murals were originally part of the George Town Festival held in 2012. 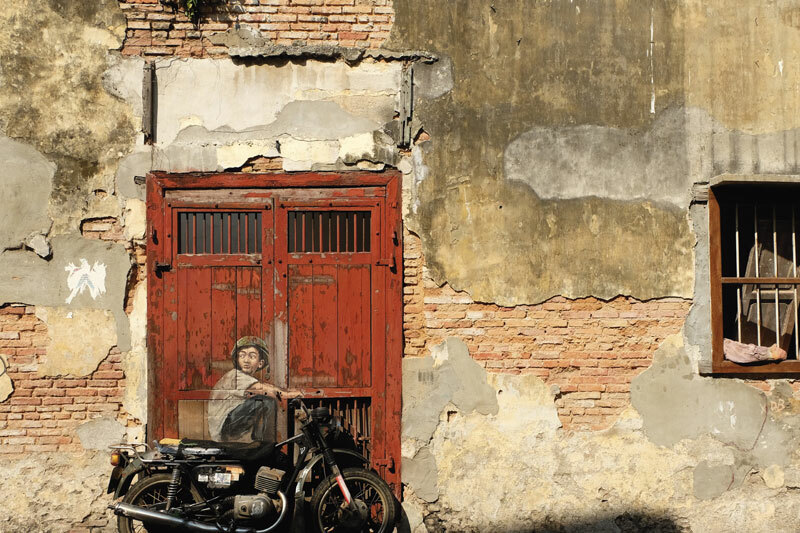 Created by a Lithuanian artist called Ernest Zacharevic – it’s become one of the prominent landmarks of George Town ever since. Now street art in Penang blossoms with works from various artists and marks Penang as an art city. With quite a lot of people waiting for a photo with the popular “Children on a Bicycle” mural, I decided to find a less crowded street and explore the unique and beautiful architecture instead. 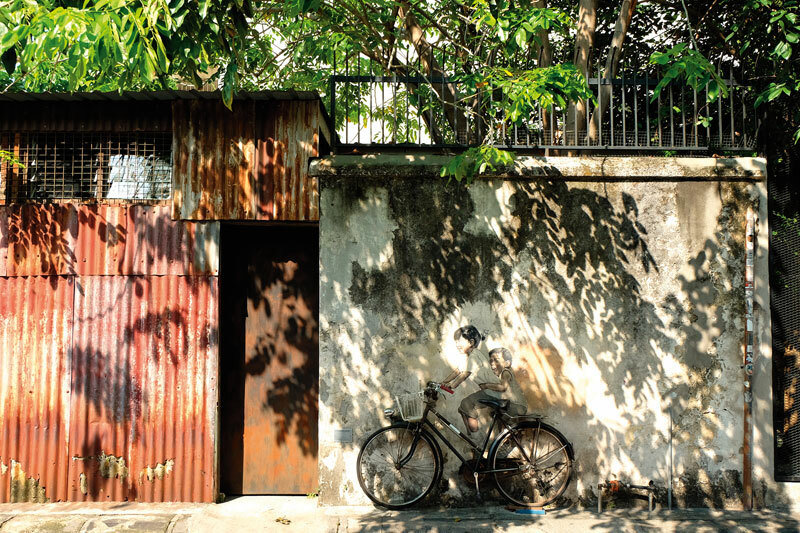 To get to know Penang’s historic sites, the best way to do so is by walking since you will find a variety of architectural styles, from 17th century eclectic-styled buildings to 19th century modern styles.